August 24th, save the date. The Supercup between league and cup holders Hovocubo and beker (Cup) runners up FC Eindhoven will work as a kick-off for the new Dutch futsal (or Zaalvoetbal, as they say) season organised under the KNVB aegis. The Eredivise regular season will then start on September 7th but you won't find a well-known name in the participating clubs list. As communicated yesterday by the local FA, and confirmed today through the new season fixtures announce, league runners up ’t Knooppunt won't be anymore involved in the domestic competitions. Their KNVB affiliation has been deleted and the reasons (HERE POINTED OUT by a KNVB statement) are not exactly related to sport reasons. 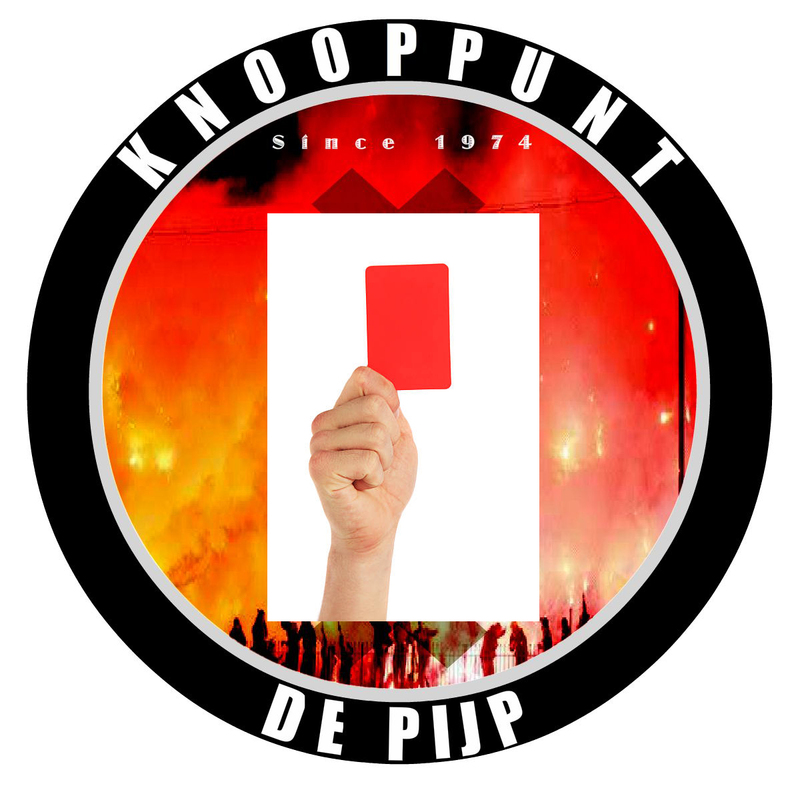 A report posted by Amsterdam magazine Het Parool is explaining with more details why ’t Knooppunt will disappear from the Dutch futsal map. (CLICK HERE). The Amsterdam municipality has prohibited the use of their sports facility to the club management, as a result of some investigations that basically proved the futsal club to be linked with local criminality, somehow "enjoying" from them good financial support as well. All details are in the mentioned report, which determines the end of a big dutch club through a very sad page of (supposed) sport.